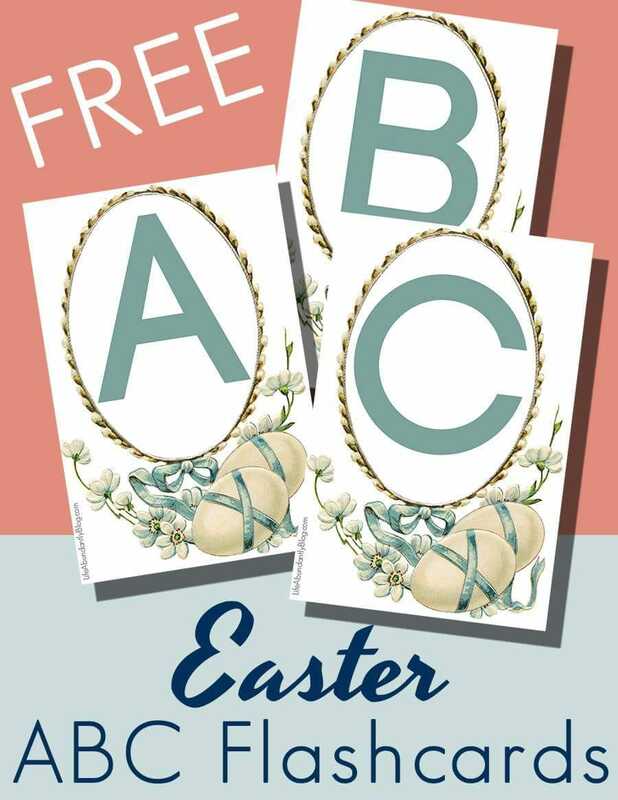 If you love to theme your preschool and kindergarten activities around upcoming holidays- then don’t miss out on this printable set of GORGEOUS, vintage Easter ABC flashcards from Life Abundantly! 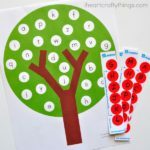 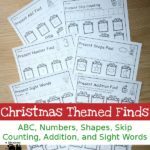 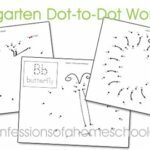 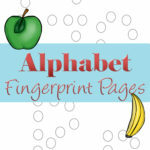 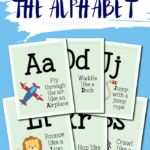 These flashcards would work perfectly with any of your preschool activities. 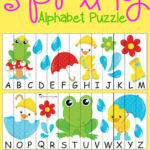 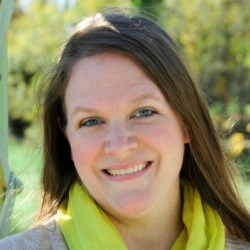 They’re a precious way to add a little Easter flare to your daily literacy lessons.